theory that children learn through play. Empowerment, Family & Community, Holistic Development and Relationships. We are inspired and influence by Reggio Emilia, Emily Pikler & Magda Gerber philosophies. · Aim to provide a safe, unhurried, happy, nurturing environment. · Acknowledge parents & whanau are the child’s first and most important teachers. · Aim to work in partnership with parents & whanau to promote children’s learning and development. · Value and incorporate te reo & tikanga Maori into the programme. · Value and respect the cultural diversity of the community. · Show respect for all children and value a collaborative style of teaching and learning. · Aim to make learning fun, meaningful and respectful. · Structure the environment & programme to encourage children to make choices, take risks and take responsibility for their own learning. · Recognise children’s individual personalities & family backgrounds and respond accordingly. · Be available to stimulate role model and interact with children, encouraging their active participation in curricula experiences.Aim to meet children’s individual strengths, interests and areas for development through recognition of children’s learning styles. This philosophy is also guided by the Ministry of Early Childhood Regulations 2008. The teachers endeavour to ensure the Centre philosophy and programme reflects current theories of learning and development. This is achieved by engaging in professional development and ongoing review. 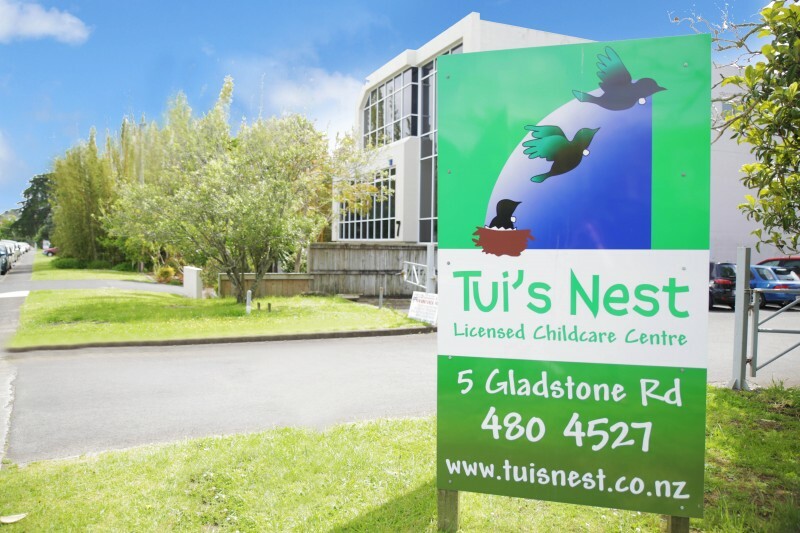 © Copyright 2019 Tuis Nest Childcare. All rights reserved.